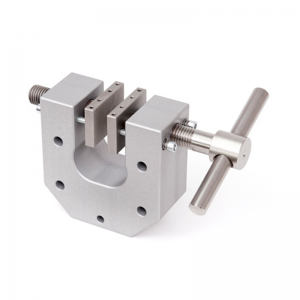 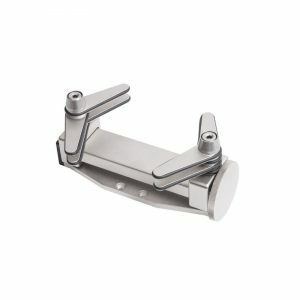 Mark-10 G1086 Coefficient of Friction Fixture - C.S.C. 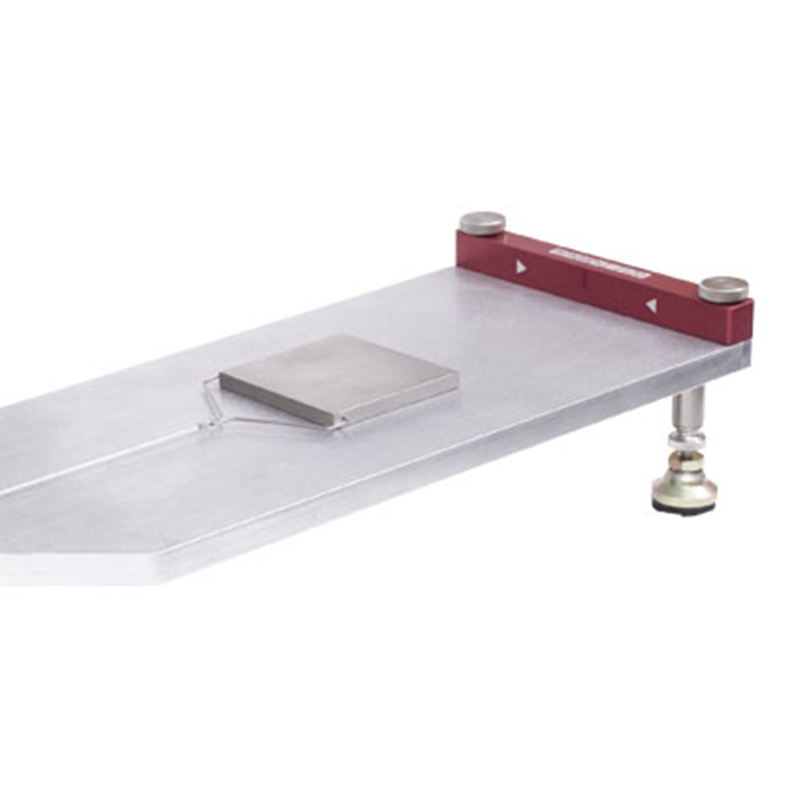 Force Measurement, Inc.
Have a question about the Mark-10 G1086 Coefficient of Friction Fixture? 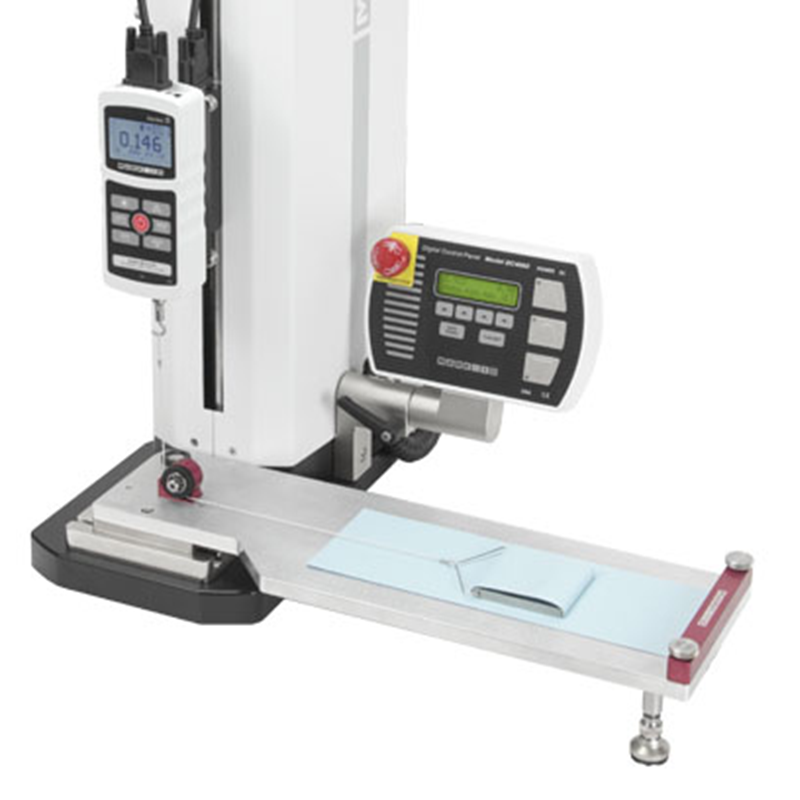 The G1086 COF fixture is an integral part of a COF measurement system, typically including a motorized test stand and COF gauge. 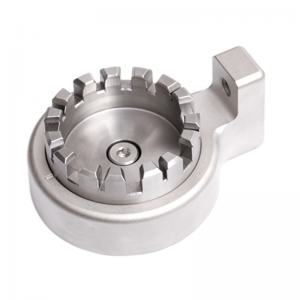 The G1086 can be used for a wide range of materials, ideal for conformance to ASTM D1894 and other relevant standards. 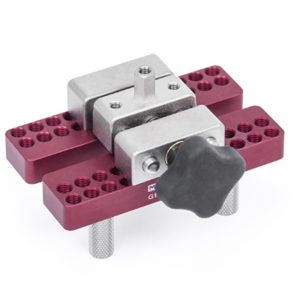 Static and kinetic coefficients can be measured using the M5-2-COF gauge.